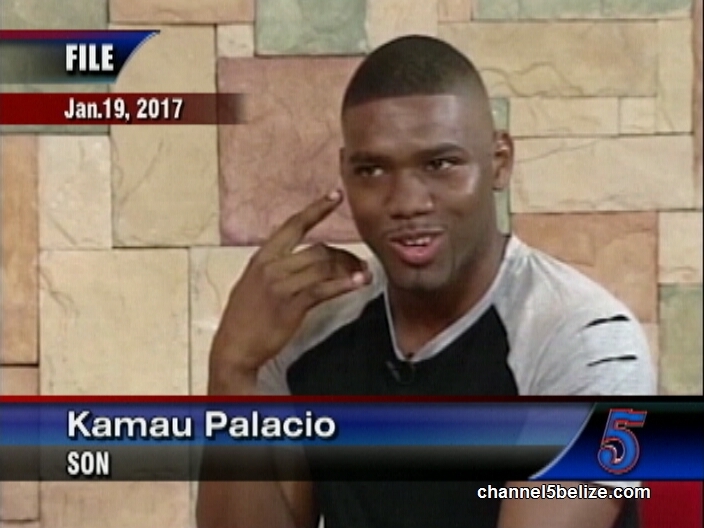 A decade ago, one of Belize’s finest artists died: Andy Palacio, who placed Belize on the international music charts transitioned at the peak of his musical career. 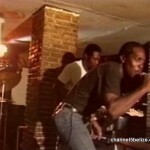 His cultural music, however, continues to excite as well as inspire people all over the world. The Garifuna Collective, founded by Andy, has been appearing on world stages keeping the Garifuna music alive. Their next stop is in the US; tonight they perform at Music Hall in Portsmouth to kickoff a tour that will also take them to Australia for the first concert there. 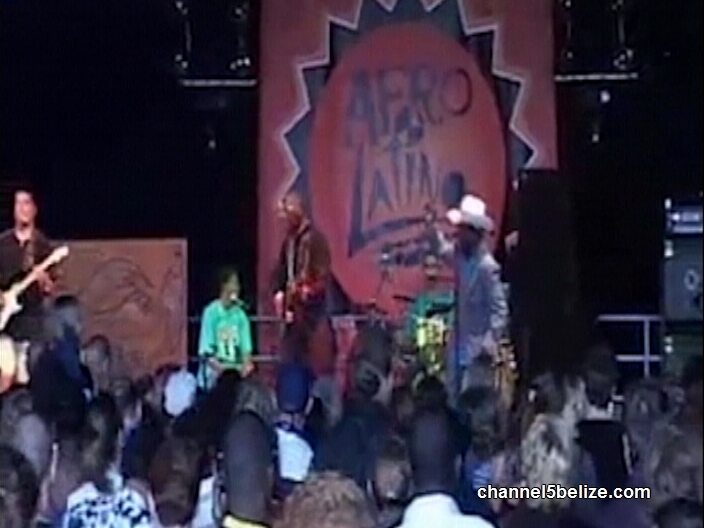 His close friend and promoter, Ivan Duran says, “Thanks to him, many more people around the world know about Belize and our unique Garifuna music.” News Five’s Duane Moody looks back at Andy’s life. Ten years ago, today, Belizean musical legend, Andy Palacio passed away. At only forty-seven-years old, Palacio suddenly became ill and died of a stroke. It happened in the height of his career as an artist and musician. 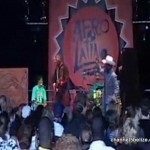 Even though he already had over two decades of hit songs under his belt, Palacio won the prestigious WOMEX Award from the World Music Expo, he was named Artist for Peace by UNESCO and named Belize’s cultural ambassador for putting Belize on the map and leaving behind a rich legacy of the Garifuna culture and music. 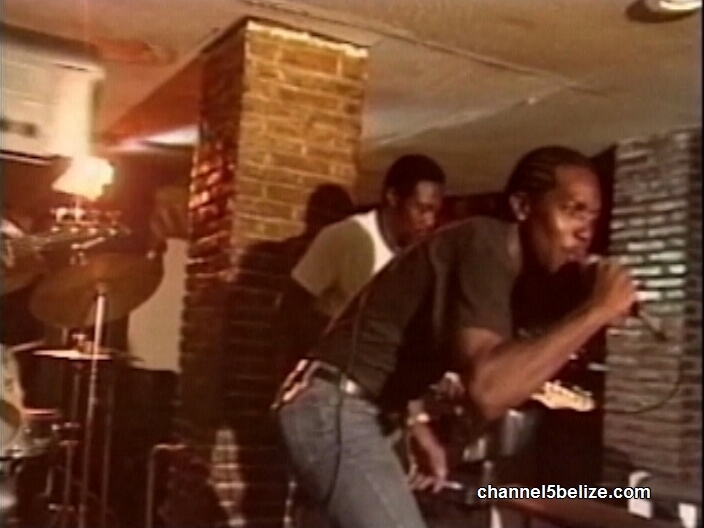 Known for timeless songs from the nineties, such as Give Me Punta Rock, Til Dah Mawnin’, Ereba; and tracks from the Watina Album, including Lidan Aban and Baba, Palacio was renowned for his craft. 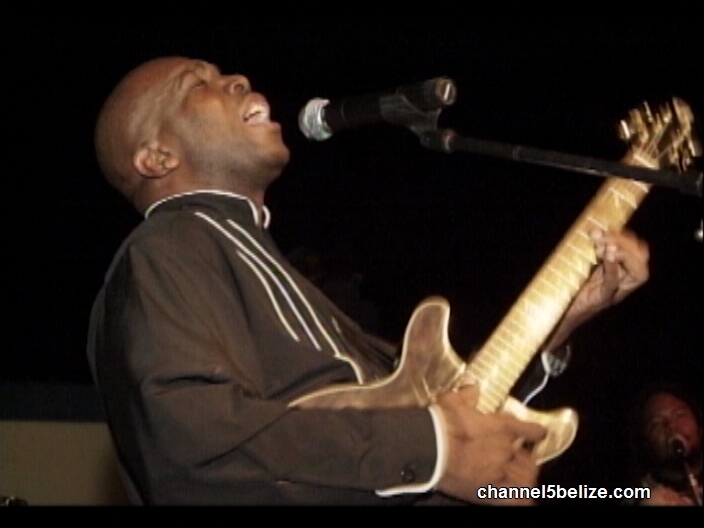 One of his most memorable performances was back in 2006 when he threw a concert at the Brodie’s parking lot on the Phillip Goldson Highway shortly after the release of his final album, Watina. In remembering their father, Tara and Kamau shared memorable moments of the cultural ambassador, who would have been fifty-seven.